Hardworking and thorough, Emily offers considered and pragmatic advice in a kind and thoughtful manner. 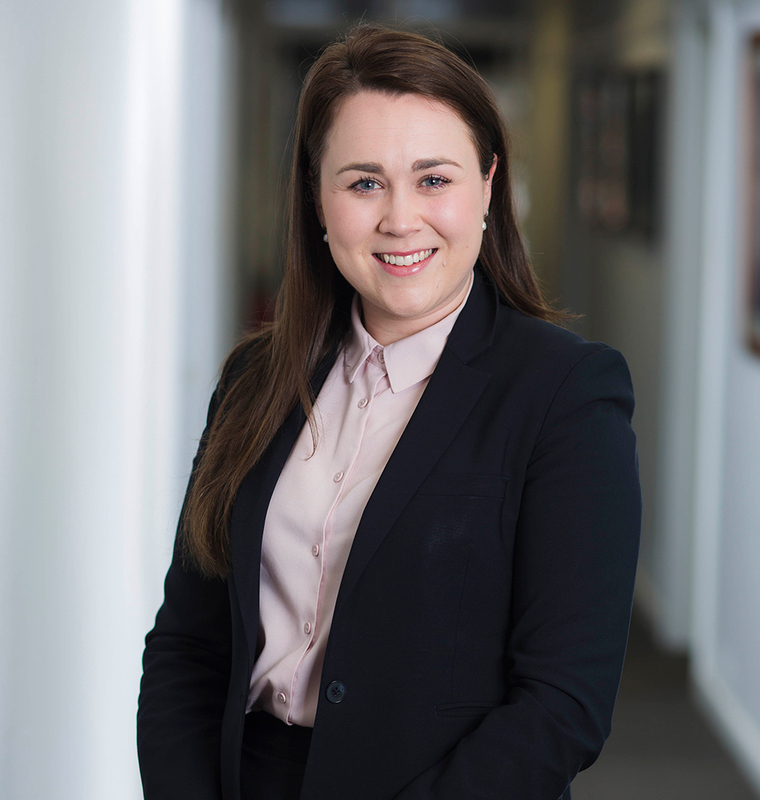 Emily graduated from the Australian National University with a Bachelor of Arts and Bachelor of Laws with Honours in November 2013 and was admitted as a solicitor shortly after. Joining DDCS Lawyers in 2017, Emily brings experience working rurally in country NSW where she gained an insight to handling the needs of rural and regional clients. She has also worked in a large commercial firm based in Sydney, the combination of the two allowed her to develop a balanced understanding of family law. Emily has a passion for complex family law matters and has worked on a number of parenting, property, and divorce and family violence cases. Emily is a member of the Women Lawyer’s Association of the ACT and is a member of the ACT Law Society Family Law Committee. She is also a volunteer solicitor at the Women’s Legal Centre ACT, and assists the Centre in providing services to culturally and linguistically diverse women through the Specialist Divorce Clinic.